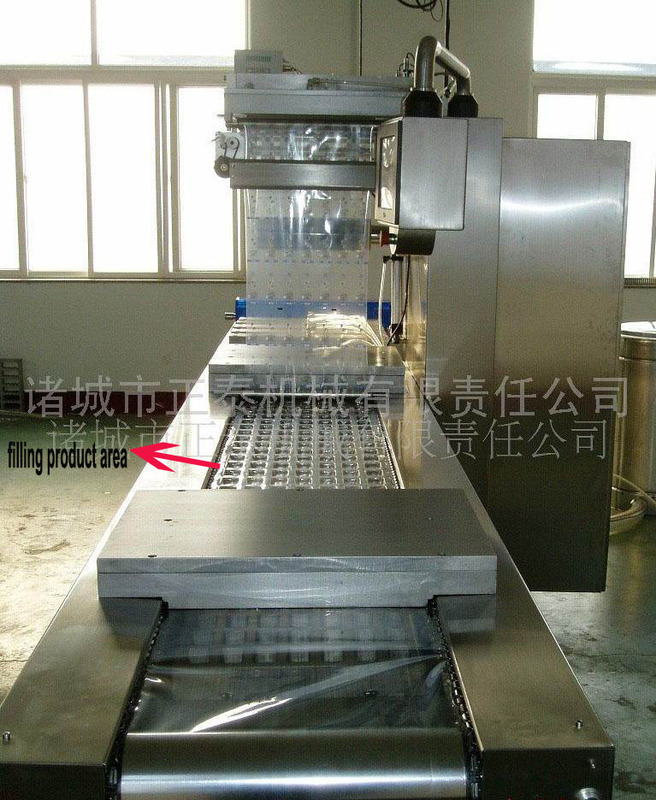 Little Dried Fish Series Vacuum Packing Machines is Suitable for Spicy Dried Fish,Sauce Fried Fish,Single Dried Fish,Etc. Product categories of Little Dried Fish Series Vacuum Packing Machines, we are specialized manufacturers from China, Little Dried Fish Series Vacuum Packing Machine, Little Dried Fish Series Vacuum Packing Machinery suppliers/factory, wholesale high-quality products of Little Dried Fish Series Vacuum Packing Mechanical Products R & D and manufacturing, we have the perfect after-sales service and technical support. Look forward to your cooperation! Little Dried Fish Series Vacuum Packing Machines is suitable for spicy dried fish, sauced dried fish, single dried fish,several dried fish,etc. It can keep original flavor and freshness, guards the food from oxidization and mildew. 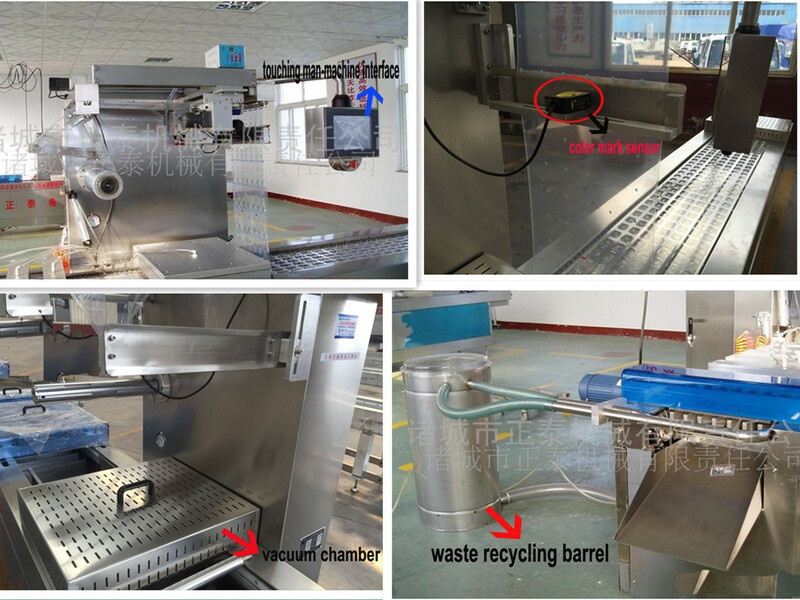 It is equipped with PLC programmable controller, servo drives, photoelectric sensor, original Germany vacuum pump, automatic coding system frog chain, fault alarm, corner waste recycling system to protect environmental hygiene, crosscut and slitting system that replace easily. It is used for packing of western cookies, yogurt, cream, electronic parts, medical instruments, hardware, textiles, etc. It is forming, filling, vacuuming, sealing all controlled by computer, with a man-computer interface, more humanized, practical and convenient.